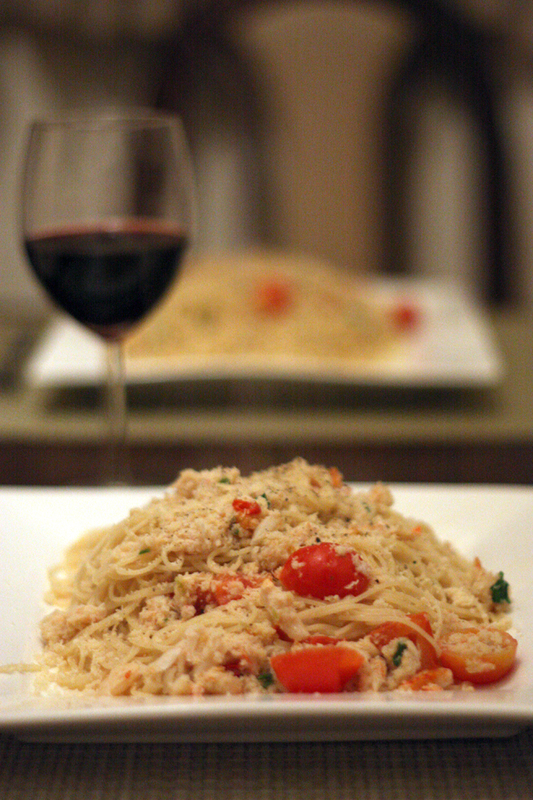 Crab meat would have to be one of my favourite things to eat on the whole planet. Particularly mud crab. 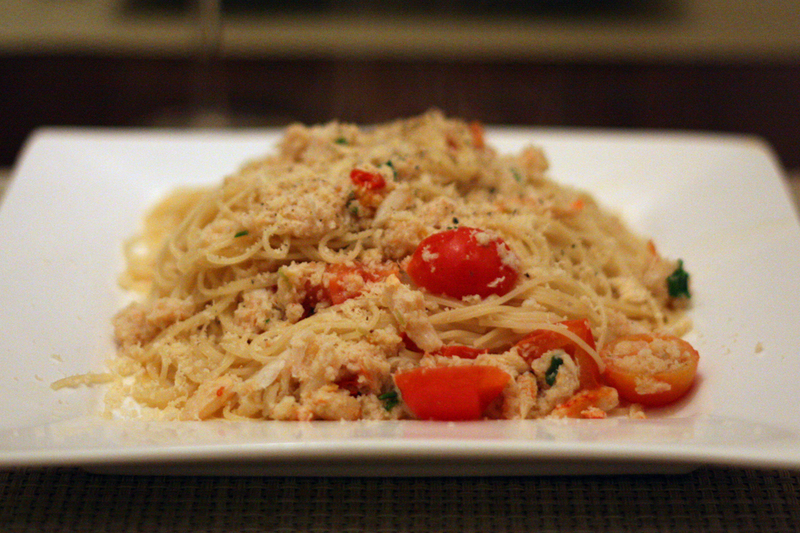 A well made chili crab spaghettini is a wonderful meal in the summer and the winter. Sautée garlic, lime zest and chili in a frying pan with olive oil until flavours release (1-2 minutes) then add white wine, lime juice and crab meat. Add in tomatoes towards the end so they only cook for a few minutes. You don’t want them to overcook as you want them to hold their shape and texture. Meanwhile boil spaghettini. When it’s done save a little of the water and drain. Add in the crab mixture, parmesan, parsley and saved water. Mix well then serve with extra parmesan and cracked pepper.